NEW DELHI: Indian and Pakistani commerce secretaries met here on Wednesday to iron out trade-related issues ahead of a meeting of their commerce ministers. The secretary-level talks, between Commerce Secretary S.R. Rao and his Pakistani counterpart Qasim M. Niaz, came after more than a year. The last talks were held in September 2012. Local reports spoke of hindrance in trade liberalisation and a delay by Pakistan in granting the most favoured nation (MFN) status to India, which figured in the talks. The meeting came ahead of the ministerial-level talks between Pakistan�s Minister of State for Commerce Khurram Dastgir Khan and Indian Commerce Minister Anand Sharma. Mr Khan is visiting India from Thursday to attend a Saarc Business Leaders conclave. The trade liberalisation process between the two nations was hit after the alleged killing of two Indian soldiers, including the alleged beheading of one, in January last year. Federation of Pakistan Chambers of Commerce and Industry president Zubair Ahmed Malik is heading a 65-member delegation to the Saarc event, reports said. According to the Indian media, Pakistan had agreed to give India MFN status by December 2012 but it missed that deadline because of political considerations involved. 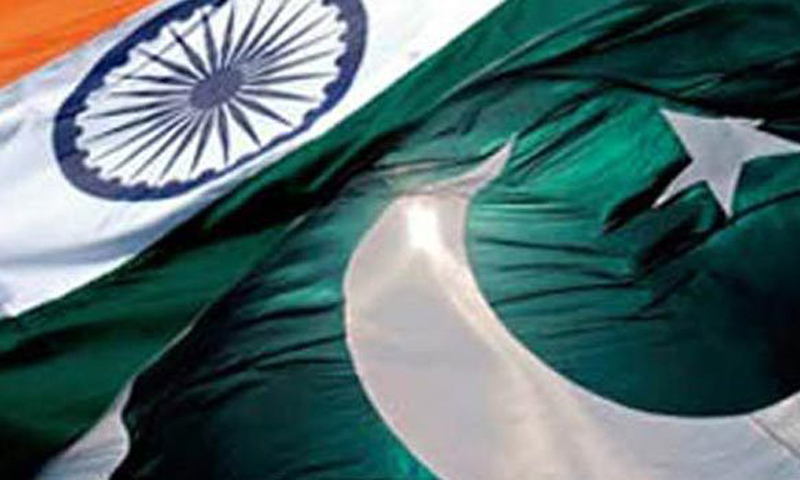 Local reports say Pakistan�s auto, pharma and agri lobbies are also opposed to greater access to India in these sectors. India gave Pakistan MFN status back in 1996. �It is likely that Islamabad may extend the same benefits to India as available under MFN, but call it something else that is less politically sensitive. One of the options is to call it non-discriminatory trade access,� The Economic Times said on Wednesday. In December, Punjab Chief Minister Shahbaz Sharif visited New Delhi and met Mr Anand Sharma to start the talks. �We will convey to them that the roadmap is all made up and now we need to start triggering it off. Their Punjab chief minister had last month given a high degree of clarity that the new government of Pakistan is highly committed to full normalisation of trade relations�, The Economic Times said quoting an unnamed Indian commerce department official. It said the two sides had agreed to a roadmap on September 2012, which said India would bring down its sensitive list under SAFTA to 100 tariff lines from 614 by April 2013, after Pakistan granted India MFN status by December 2012. As per the roadmap, the report said, Pakistan would remove restrictions on trade through land route (Attari-Wagah Integrated Check-Post). It would also eliminate its balance 1,209 products from its current negative list of items importable from India, The Economic Times said. It said that Pakistan would also reduce SAFTA sensitive list for India to 100 tariff lines in a phased manner over five years. Mr Sharma had apparently offered Pakistan that to remove the congestion at Attari-Wagah, containerised traffic could be accepted with appropriate security arrangements at customs bonded warehouses at Amritsar and Lahore.